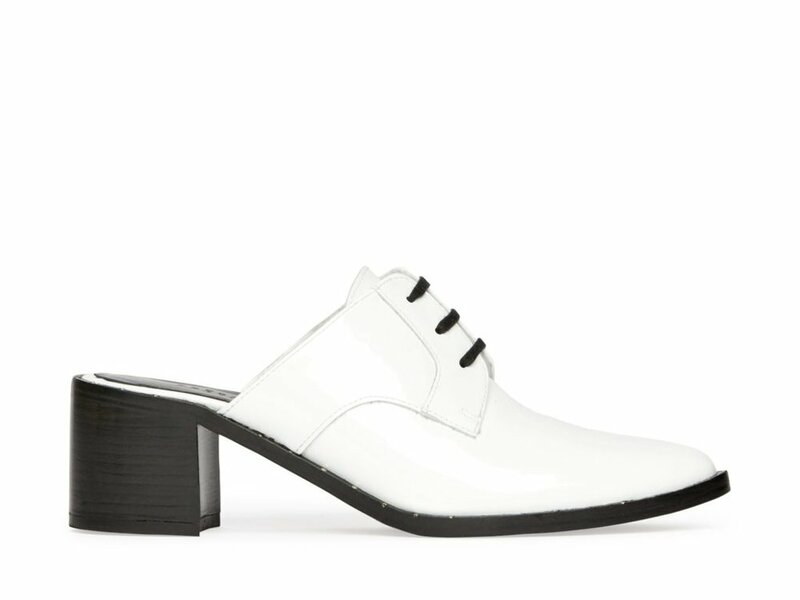 I was up at 6 am to do some damage at the Freda Salvador online sample sale, and I wasn't the only one. The site kept crashing every time I would try to add an item to my cart. Eventually, I gave up and started working, but now I'm ready for round two. And there are still shoes left! A number of the styles, like the leather Wit and Lock D'orsay options, are sold out. (Unless you're a size 5.) 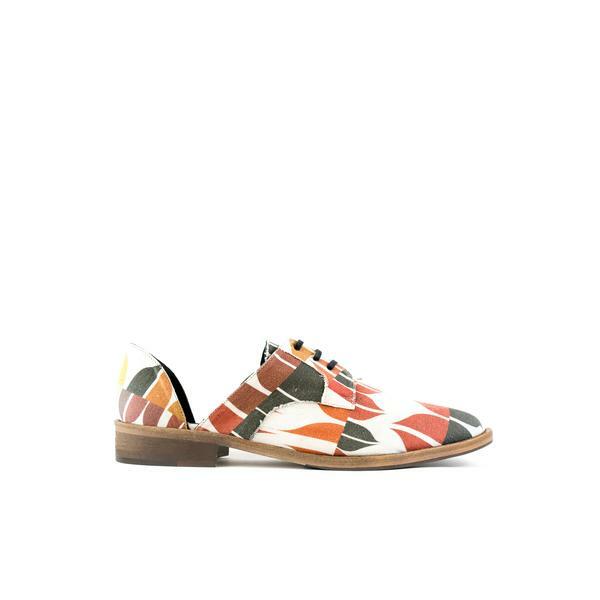 You can still get the Wit in the Clare Rojas canvas print from last summer, which would make a pretty great warm weather travel shoe if you can keep it clean. 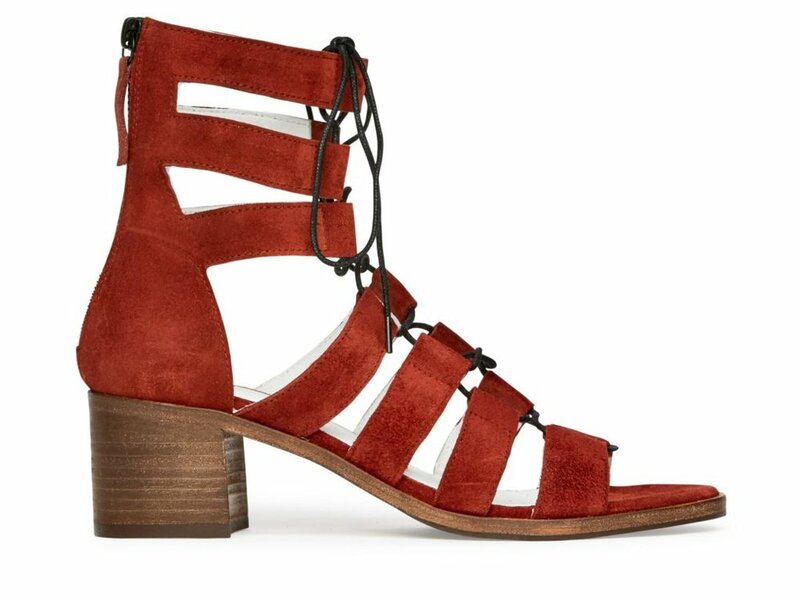 The high-heeled Dahlia sandal, and Float and Wander mules, are at the higher end of the price point spectrum for the sale, but they would be primo for spring. 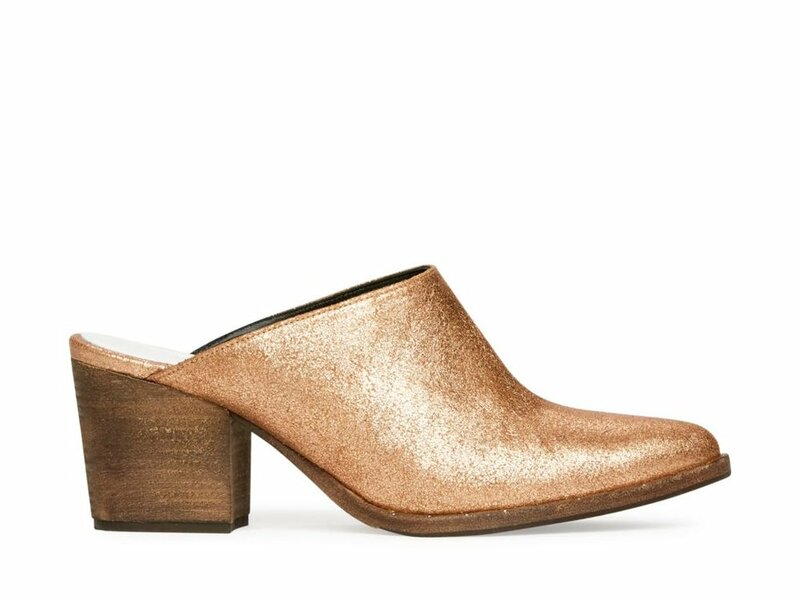 I've been fascinated by the Up shootie—does that qualify as a shootie?—for months, and it's still available in black and blue and a variety of sizes for $129. My faves are in a slide show below. The sale ends at 5:59 am PST on Thursday—or when supplies run out—so shop now or live with the regret forever. But think carefully before you buy: all sales are final. Update (Tuesday, January 24): Freda Salvador has heard your pleas for extra shopping time and is extending the sale to Thursday, January 26 at 6 am PST. The brand explains in an Instagram post, "We DID prepare our site (well we thought we did) for the increase in traffic, but you blew our minds and our site💥. We are humbled and will do better next time. In the meantime, we have fixed the site, the sort by size functionality is working (so we may in fact have your size...up to you to take a look again!"